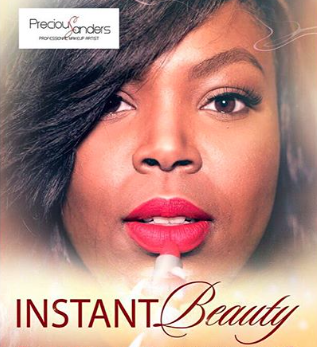 Over the weekend I had the opportunity to attend the Instant Beauty class presented by Precious Sanders a Birmingham, Al makeup artist. Her class was AMAZING because not only did she show a live demonstration on how to complete a everyday look but it was also her BIRTHDAY! I loved that she showed the ladies how to get a long lasting look without breaking the bank and SANG during each application. It was entertaining and interesting to see her techniques. Often we think we need to use high end products because that is what everyone is hyping up. 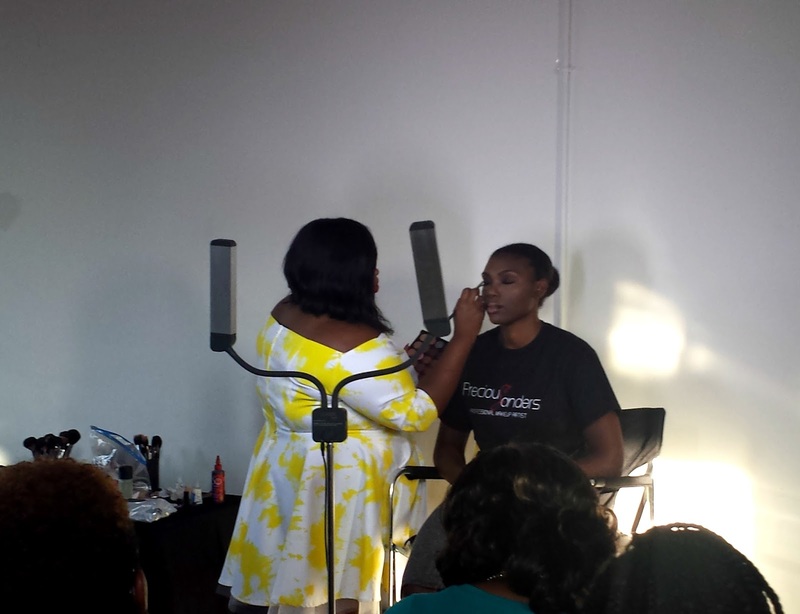 To be honest a great look can be completed with drugstore or beauty supply cosmetics. Below is the recap of all the things I loved about the Instant Beauty class! 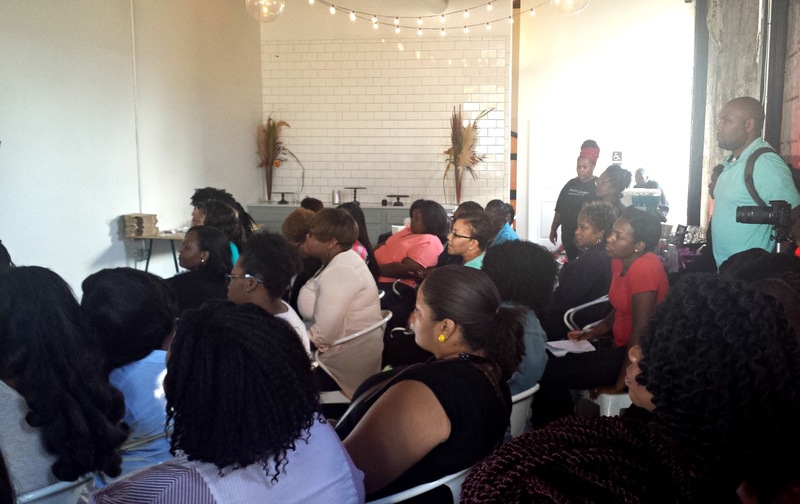 Over 30 ladies came and left with knowledge on proper makeup application. 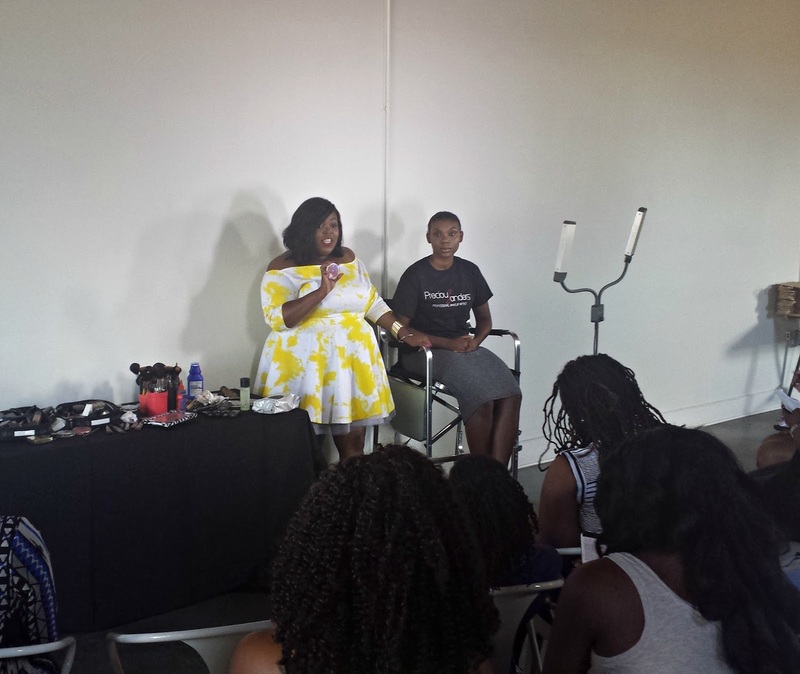 MUA Precious telling the ladies about the beautiful Milani Cosmetics Rose Powder Blush, which is a perfect blush for all skin tones! Can we all agree that her dress was sooo cute, it was custom made by Splashedbydkg for this Lux lady! Make sure to blend, blend, blend! After getting super glamorous the model rocked her look around the room to display the perfect application for oily skin! 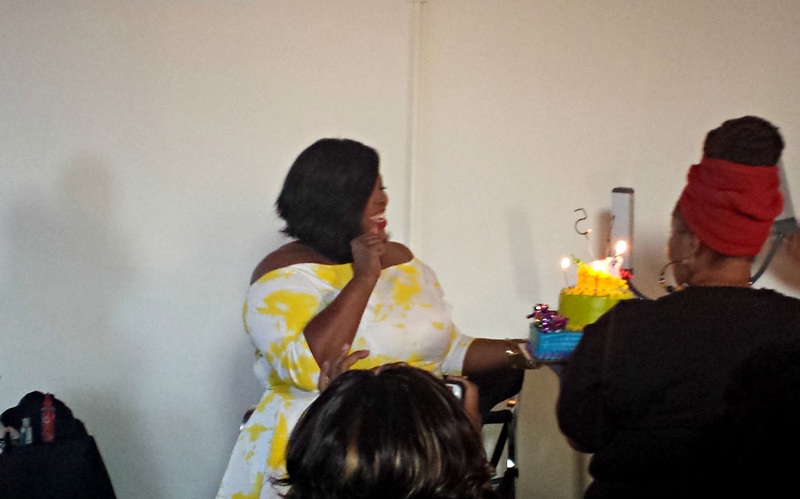 Having the Instant Beauty class was a perfect way to spend her birthday! 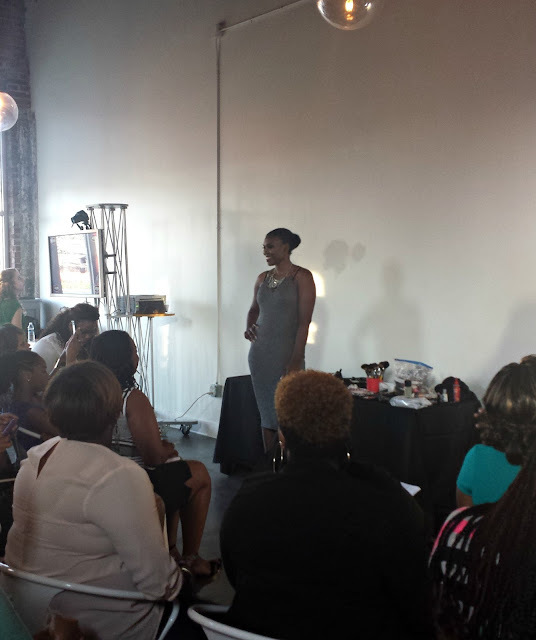 To top off the beautiful event she had a great makeup bar including eyeshadows, lashes, and lip products. Overall, the class is one you do not want to miss in the future. She was so sweet and full of knowledge for all the up and coming makeup artist. What is your favorite drugstore product? Do you recommend any beauty supply cosmetics? I am sure this was a fun class. Wish I could've attended. Most of my makeup consist of drugstore and BS products. Milani has to be my favorite drugstore brand! 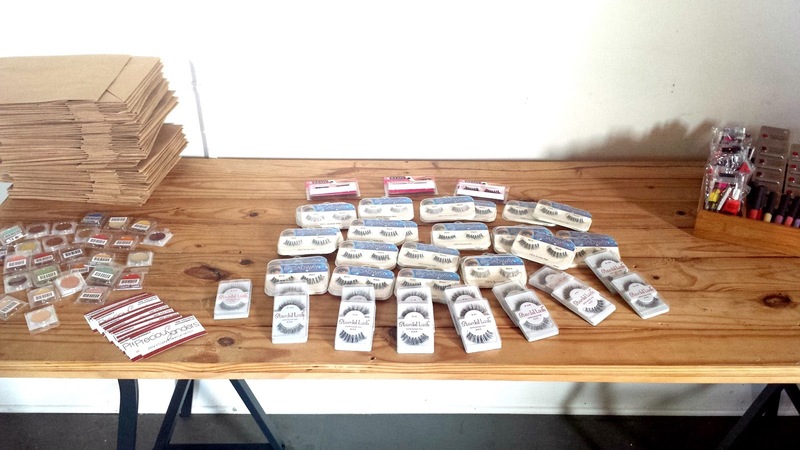 I also use a lot of drugstore brands in my freelance kit.